Media Tab 4 of 4. 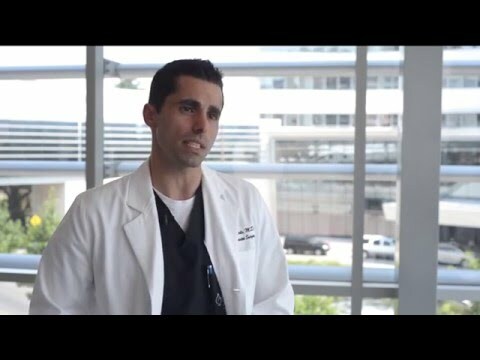 Dr. Leeds is featured in the Dallas News discussing a life-changing solution, LINX, for patients suffering from GERD/heartburn. Read more. 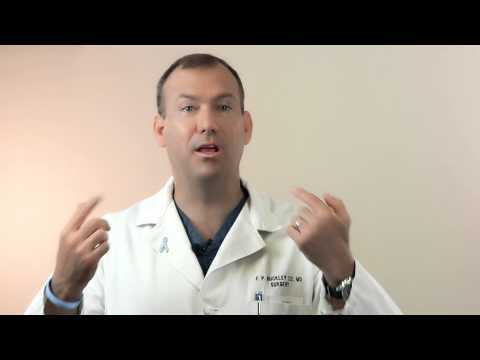 Suffering from acid reflux also known as GERD? You're not alone. 1 of 5 adults in the US are suffering from it too. Read more. Dr. Leeds is featured in HealthTexas Specialty Rounds Newsletter Spring 2017 edition talking about how the LINX device can alleviate GERD/heartburn. Read more. 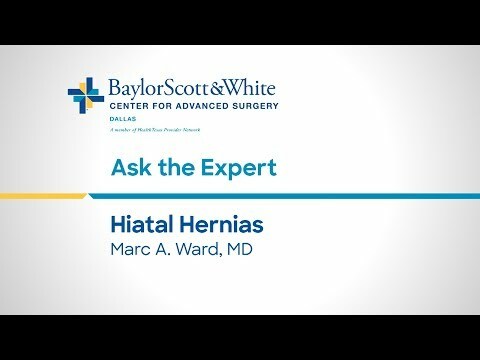 In this video, Dr. Mark Ward talks about what a Hiatal Hernia is and the process of fixing them through surgery. 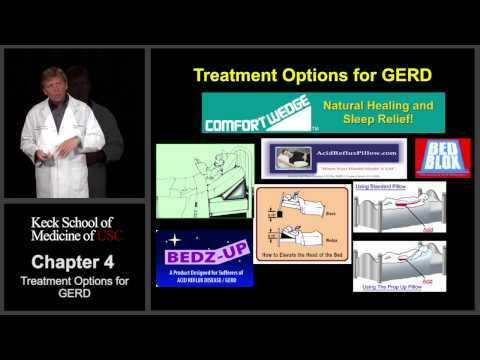 GERD Seminar, Dr. John Lipham, University of Southern California. LINX Device as well.